Interview with the founder and CEO of Blocser – Henrik Danbjørg. Blocser provides solutions for the changing labour market – their free app (available on Google Play and iTunes) gives you a digital calling card, a crypto wallet, and a prepaid card (coming soon!). You can also read our article on Blocser here. MakerDAO – the backbone of the future economy? Great interview with the CEO of an amazing project. 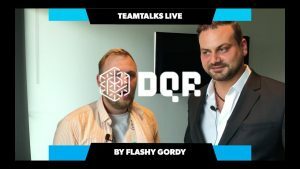 This time, Flashy Gordy interviews the CEO and co-founder of DQR. Learn about DQR, their competition, overall approach to business (might surprise you! 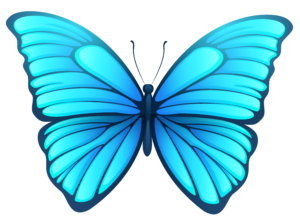 ), and tokenomics of the project. Want to know more about DQR? Check out our article here.